This site started out as a labor of love and an evolution of welcome2melrose.com which was our first blog started in September 2009. 16 months later, Welcome2TheBronx was born on January 25, 2011. 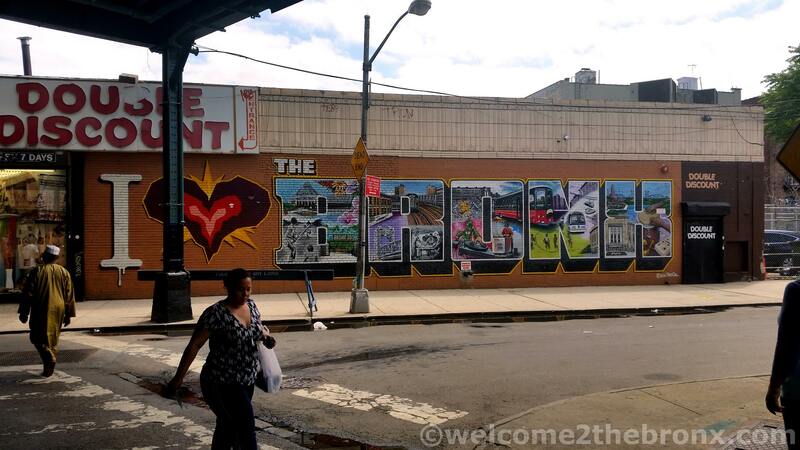 Just as Welcome2Melrose was started because we were unhappy with mainstream media’s negative coverage of Melrose and the South Bronx, Welcome2TheBronx became a vehicle to challenge the overall negative perception of our wonderful borough. This negative perception is not just a local or regional phenomenon but a global wide issue. The Bronx is beautiful and truly a wonderful place with such rich history and culture that I’m proud to say that I love The Bronx. I want to share that world with you and love to read your comments on the issues of the day that challenge us as a community. Since we began our journey, Welcome2TheBronx and Editor and Founder, Ed García Conde have been quoted or cited in the mainstream media over 400 times including dozens our very first interview which was in the Mott Haven Herald, The New York Times, New York Daily News, Curbed, 6SqFt, The Real Deal, City & State, DNAinfo, and appearances on NY1, News12 The Bronx, and dozens of more outlets. In 2015, we were awarded the Grassroots Preservation Friend in Media Award by New York City’s Historic District Council. 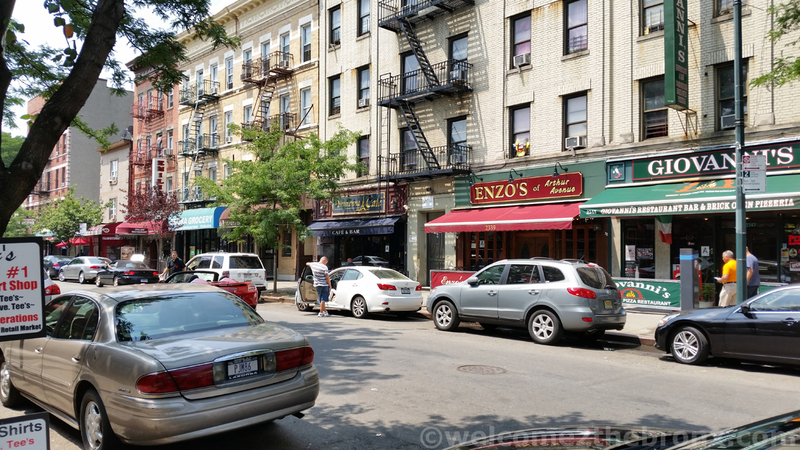 Arthur Avenue, home of New York City’s REAL Little Italy. work done through Welcome2TheBronx was cited. Most recently in 2017, Columbia University, one of the most prestigious universities in the world chose Welcome2TheBronx to archive our website to reside in the Avery Architecture and Fine Arts Library―the world’s largest architecture library. 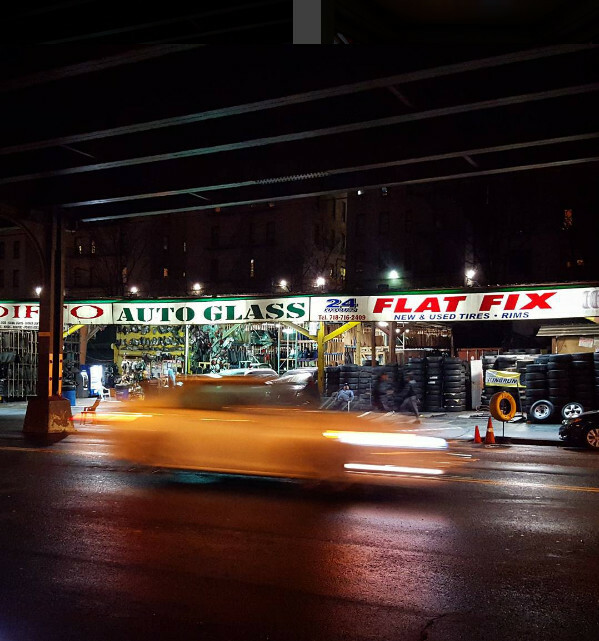 Jerome Avenue may soon be rezoned allowing for over 3,000 new units of housing and 10,000 new residents in an already overcrowded area. 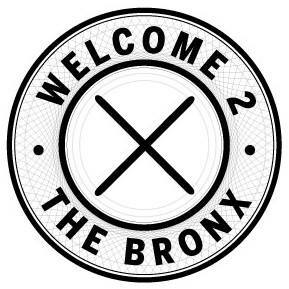 Today, Welcome2TheBronx is the borough’s largest blog and independent news site with over 250,000 monthly visitors and over a million impressions a week across all social media accounts. 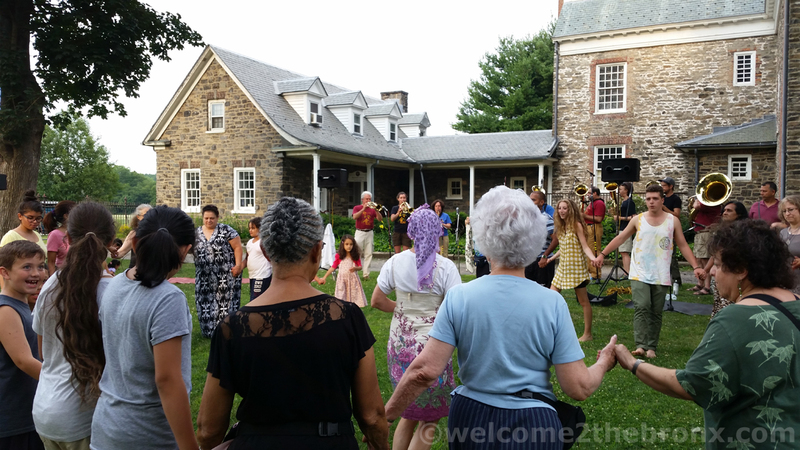 Barefoot Dancing in Van Cortlandt Park was a wonderful experiencing showing off the beautiful tapestry that is the people of The Bronx. We focus on Bronx history, real estate development, fun facts, the arts, our parks, our people, gentrification, and pretty much everything Bronx possible! Thanks for taking the ride with us and we hope it’s a pleasant one for you as it’s been for us! The people, the natural beauty and history all are our muses to continue to do what we love doing. Thank you for allowing us to share this experience with you and we look forward to a continued shared experience with all!